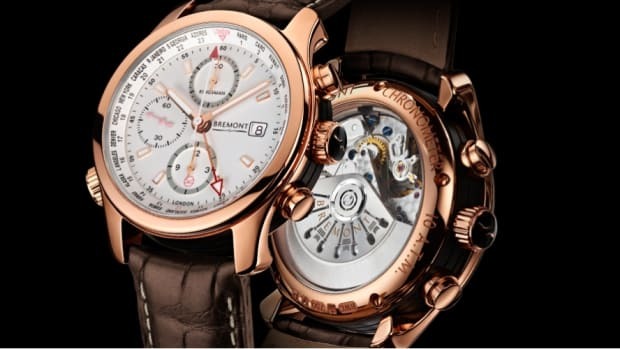 A horological tribute to the world's most important resource. 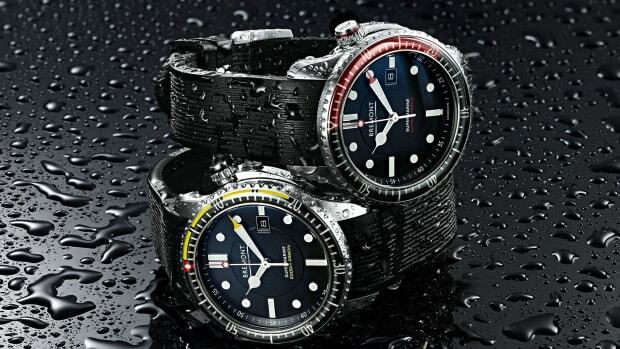 Based on a design that&apos;s favored by the military and explorers, the new Waterman combines their dive watch styling with a GMT function to create a watch that&apos;s ready for the water and a life full of travel. 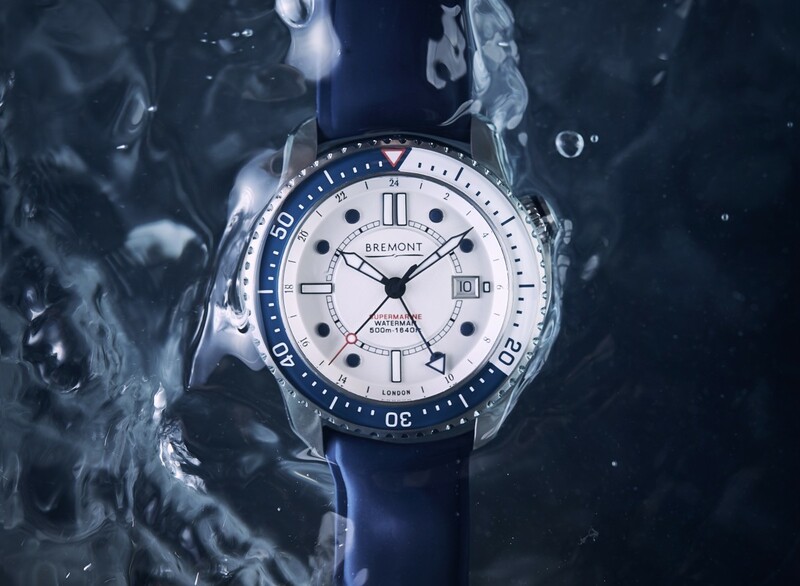 The 43mm Waterman comes in blue and white and features their modified 11 ¼’’’ BE-93-2AE caliber with a 42-hour power reserve, a unidirectional bezel, an anti-shock movement mount, automatic helium escape valve, and 500M water resistance. 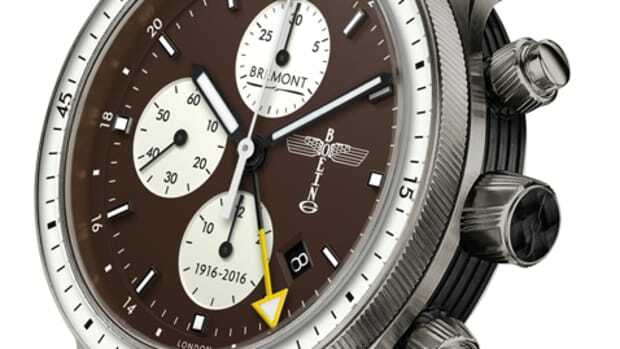 A horological tribute to the aviation king. A bold new design for it heavy-duty dive essential.